Caramel Apple Monkey Bread! This pull-apart loaf is layered with fresh apples and drizzled with an apple cider caramel. The dough can be made ahead. In the category of “Not Terribly Beautiful Baked Goods That Taste Amazing,” this Caramel Apple Monkey Bread is a clear winner! No, this may not the prettiest dessert in the galaxy, but what it lacks in presentation, it more than makes up for in sticky, gooey, pull-apart deliciousness. Many recipes for monkey bread use with biscuit dough for the base. But while I have zero issues with biscuit dough, in my imagination monkey bread is always a yeasted affair. Specifically, pillowy balls of dough spackled together with plenty of sticky cinnamon-sugar. I use an enriched yeast dough, meaning one made with milk and butter so it’s extra decadent. It can be left to rise on the counter for an hour before shaping and baking, OR you can pop it into the refrigerator for a slow, overnight rise. Personally, I love letting the dough slowly rise in the fridge because I find the flavor has more depth and the dough is super easy to work with after it’s been chilled. This said, sometimes you just need to have your monkey bread NOW! What really takes this monkey bread to the next level are the cinnamon-spiced apples layered between the pieces of dough and the apple cider caramel sauce that gets drizzled over everything. The result is a golden tear-and-share bread loaded with bits of tender spiced apples and lots of gooey caramel. This bread is best the day it’s made, so be sure to invite some friends over to help you eat it! 1 Make the dough: Whisk the warmed milk with the yeast and 2 tablespoons of the sugar in a measuring cup. Set it to the side to become foamy. In the bowl of a stand mixer fitted with the dough hook, whisk together the remaining sugar, flour, salt, 3 tablespoons of melted butter. Add the yeast-milk mixture. Mix on low speed until a shaggy dough forms, then turn the mixer up to medium-low and knead for 10 minutes (set a timer!). When done, the dough should form a ball and spring back when you poke it. 4 Make the caramel sauce: In a large saucepan, combine the sugar and 1/2 cup of the apple cider, and stir over low heat until the sugar has dissolved. Once the sugar has dissolved, stop stirring, increase the heat to medium-low, and bring the mixture to a boil. 5 Assemble the monkey bread: Grease a bundt pan well and set aside. Melt the butter needed for assembly. In a separate bowl, mix together the sugar and cinnamon. Tear off walnut- or golf ball-sized pieces of dough and roll into balls between your hands, They don’t have to be uniform! Dip each dough ball into the melted butter, roll in cinnamon sugar, and place in the bottom of the prepared bundt until there is a good layer on the bottom of the pan (using up about half the dough). Spoon all of the apples over the dough, followed by a third of the caramel sauce. Continue rolling the remaining dough and layering in the pan. Drizzle another third of the caramel sauce over the top. (Save the rest of the caramel sauce for serving). 6 Let the monkey bread rise for 30 to 60 minutes: Cover the monkey bread with plastic wrap. Room temperature dough will take about 30 minutes to rise; dough that's cold from the fridge will take 30 to 60 minutes. Let the monkey bread rise until the top looks slightly puffed and pillowy. 7 Preheat the oven to 350°F. 8 Bake the monkey bread: Uncover the bundt pan and transfer to a sheet pan (to catch butter drips!). Place in the oven and bake for 30 to 35 minutes. When done, the top should have risen slightly over the top of the pan and the bread should be a deep golden brown. 9 Cool and serve! 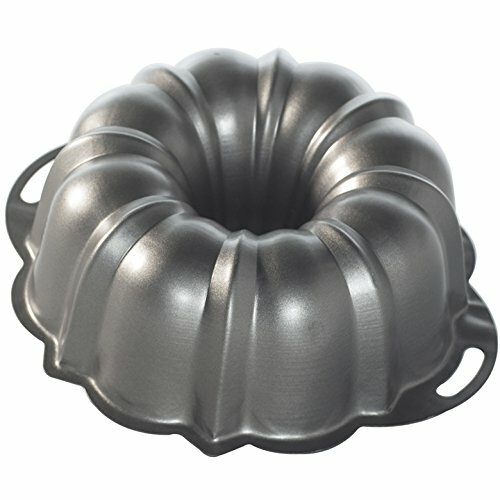 Cool the monkey bread in the bundt pan on a wire rack for 15 minutes. Place a serving plate over the pan, and using oven mitts, flip the pan over to unmold the monkey bread onto the plate. Drizzle with the remaining caramel sauce and serve. Be careful, the bread will still be hot! Hello! All photos and content are copyright protected. Please do not use our photos without prior written permission. If you wish to republish this recipe, please rewrite the recipe in your own unique words and link back to Caramel Apple Monkey Bread on Simply Recipes. Thank you! Cindy Rahe is the recipe maker and picture taker behind Hungry Girl por Vida. She loves to bake from scratch and make things that taste as good as they look. Cindy was born near Seoul but grew up in California and Nevada. She believes strongly in homemade birthday cakes, creamy coffee, and making room for dessert. 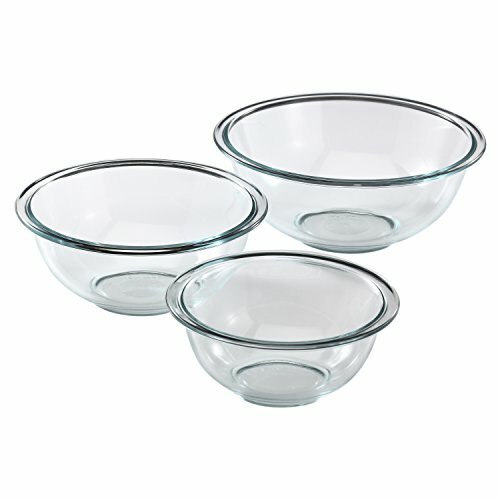 Do you think this would work in another kind of baking pan or casserole dish? Hi, Claire! Managing editor of Simply Recipes, here! I think this would be fine baked in a bread loaf pan or a cake pan. I think a more shallow casserole dish would work, but the monkey bread might not hold together as well when you turn it out. Baking times might also be a little different, so I’d start checking after 20 minutes. Let us know how it turns out! Thank you! I made it for Christmas breakfast in an 8×8 glass baking dish. Worked great! 25 minutes did the trick. I’m not sure what “shaggy dough” looks like for someone that never makes bread. Also, is the medium high speed a kneeding speed. You keep it on med/high for 10 minutes? Hi, Bridget! “Shaggy dough” is when there’s no more loose flour at the bottom of the bowl and it’s mostly been mixed into the rest of the ingredients, but the dough still looks clumpy, floury, and “shaggy.” It looks kind of like the fur on a big shaggy dog! And yes, med/high speed when kneading with a stand mixer. If you’re kneading by hand, it might take you a little longer. Hope you like the recipe! Also, if you do a Google image search for “shaggy dough” you’ll get some pretty good images that will show you what to expect! Hi (again!) — I kept thinking about your question about the kneading speed and talked it over with Cindy, the recipe’s author. 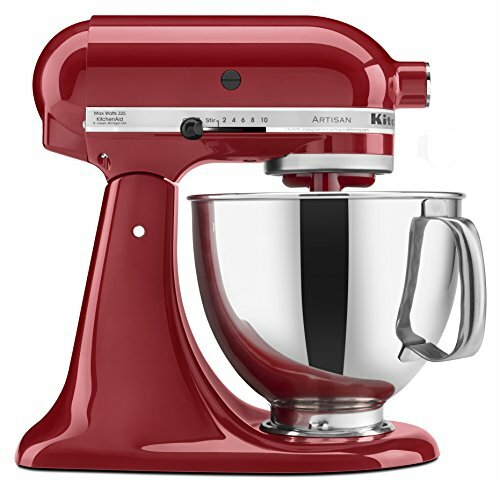 After discussing, we think that “medium-low” is probably a better kneading speed for most mixers. You can be a bit more aggressive with this dough, but the idea is really just to keep it moving and kneading at a good clip. I’ve updated the recipe. Thank you! Does the recipe call for Apple Cider Vinegar? Hi, Dana! No, you just need apple cider (unfiltered apple juice) for this recipe. Enjoy! I like the over night Idea, maybe I just leave it in the oven with the light on and use my sour dough starter. Chad, I love the idea of making this with sourdough starter! Let us know how it works out!